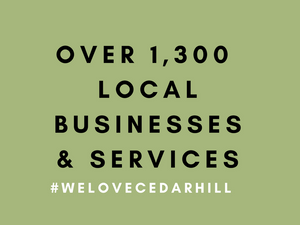 Businesses with an eye for historic charm will love doing business in Cedar Hill's Historic Downtown. The 40,000-square foot project, located at W. Belt Line Road and Broad Street, will offer a mix of uses, including retail, restaurant, and office space. Approval of the agreement marks the beginning of initial phases of the project; construction is expected to begin in mid-2019 and to be completed in 2021. Lake Moreno Partners is a leader in adaptive urban redevelopment with experience in the creation of Bishop Arts in North Oak Cliff and the Dallas Design District. 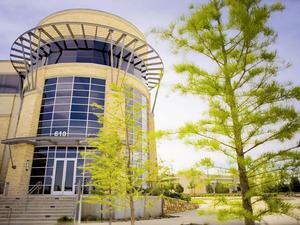 The company has invested in urban renewal in the D-FW area with pioneering projects such as Trinity Loft, the first residential and mixed- use project in the Design District; International on Turtle Creek, a 158,000-square foot repurposed parts warehouse into a Design Center; Jefferson Tower District, an entire city block of historic buildings completed in 2015; Waxahachie Town Square redevelopment; the upcoming Ennis Downtown Mixed Use Redevelopment and the upcoming Ambassador Hotel redevelopment in Downtown Dallas. 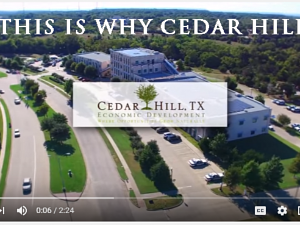 “We feel so blessed to be chosen to bring both re-development and new development to the beautiful City of Cedar Hill, and use our expertise to bring a new energy to historic downtown Cedar Hill. I never imagined as a girl born and bred in West Dallas I’d be able to pioneer an incredible project such as this, and to be able to do this project with my best friend and life partner Jim Lake, it is truly a dream come true.” said Amanda Moreno-Lake. For more information on this project and other development in Cedar Hill sign-up for our e-newsletter.